Nokia N9 will not get UK release? Just a week after finally unveiling the brilliant N9, Nokia could be keeping Europe out of the loop. 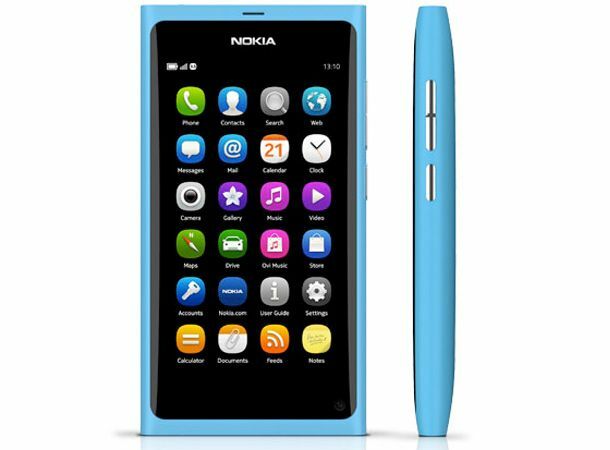 Nokia could well be holding back its release of the Nokia N9 MeeGo smartphone to Europe, possibly permanently, instead focusing on Windows Phone 7. This has come about after it was discovered that the UK, and other major European countries were not listed on the availability section of the N9's website. Instead it appears as though the N9 will be heading to the Pacific with New Zealand, Malaysia and Australia all being listed, suggesting a very targeted approach for its release. Coming just days after the leak of several new Symbian phones, it seems odd that Nokia would hold back on a product that has, so far, received very positive feedback from not only Europe but around the world. If the N9 came to the UK would you switch to MeeGo? Let us know what you think on Facebook and Twitter.